I love greenery. I like real greenery. 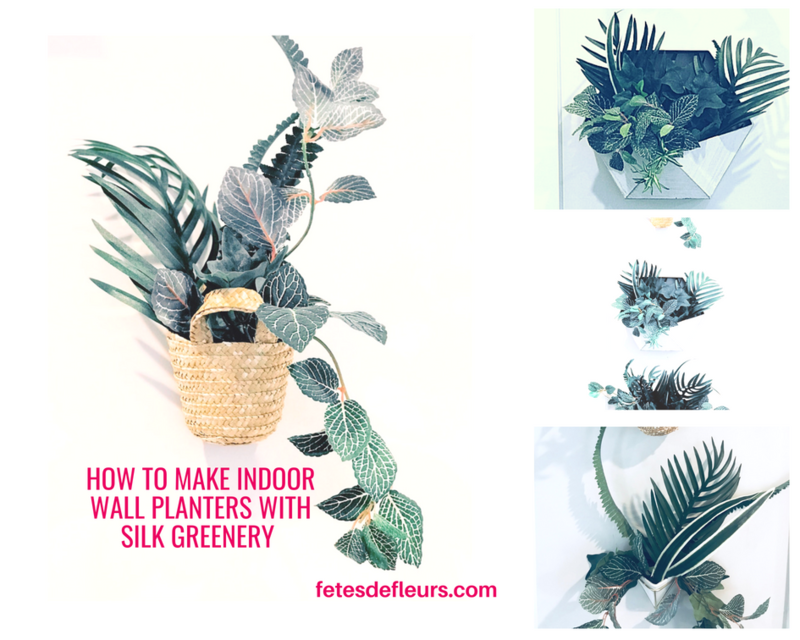 I like faux and silk greenery. I love it all. I will take plants as gifts any day and love to gift plants to friends and family too.